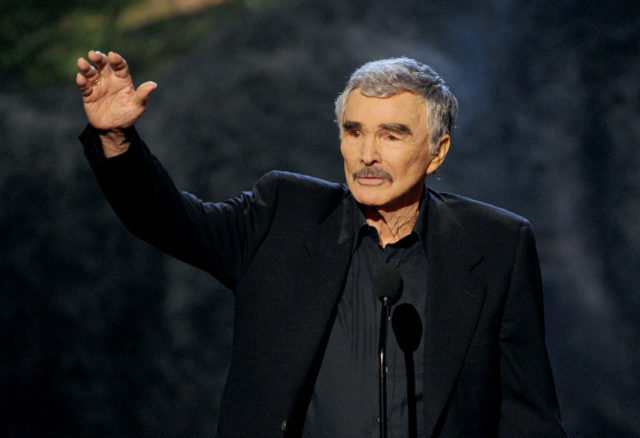 Burt Reynolds died Thursday at the age of 82, according to the Hollywood Reporter. He died in a Florida hospital after going into cardiac arrest, according to US Magazine. 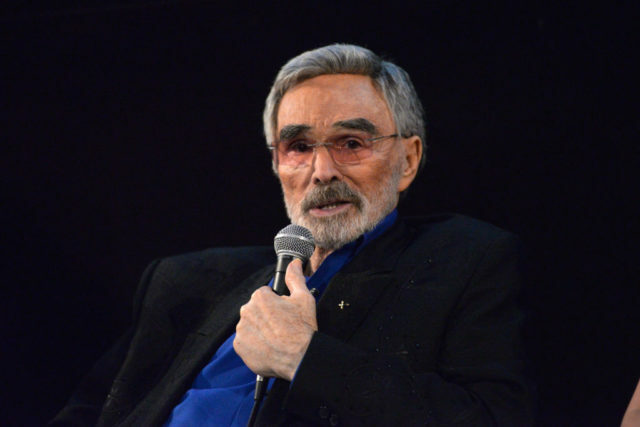 According to the Hollywood Reporter, he was the top-grossing star person in the film industry from 1978 through 1982. There’s no question that he will be deeply missed, and the massive legacy he left behind won’t be forgotten. Check back to The Smoke Room for more updates on the situation.